The Prescription Trails concept began within a grant-funded, multi-agency partnership as a program to write prescriptions for walking to patients with diabetes. Its development has continued largely through volunteer efforts by partner agencies and individuals, notably New Mexico Health Care Takes On Diabetes, which manages the Prescription Trails Program in New Mexico. The program recruited scouts, interns, and other volunteers to help evaluate more than 70 loop trails across Albuquerque. Only trails that had been field checked and approved were included in the program. 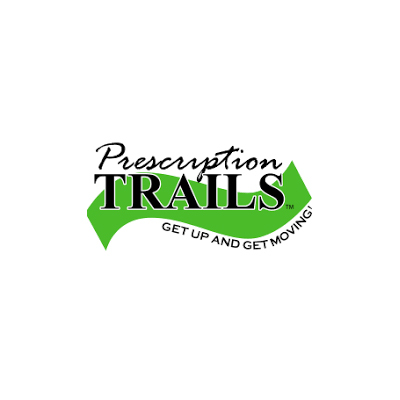 Prescription Trails periodically reviews trails to ensure that they are well maintained and continue to meet established standards. It works with city and county government to plan trail improvements, such as gluing trail markers every ¼ mile to identify distance traveled, or grinding down sidewalk edges that have been damaged by roots and other causes. ADA park and trail ratings to help doctors prescribe physical activity that would be appropriate for a patient’s health condition. Standardized Prescription Trails prescription pads designed specifically to convey an austere sense of medical authority. The straightforward design provides areas to indicate the prescribed duration and frequency. There is also space for the practitioner to note specific physical activity locations. Prescription Trails walking guide booklets to local “approved” parks and trails, with photos and detailed information about park locations, amenities, and trail ratings. Prescription Trails “walking log” and “walking tips” handouts are available to supplement the patient’s prescription. Prescription Trails website with search and map functionality designed to help patients find venues in their neighborhood that are approved by the Prescription Trails program.